Lumo Play is the ideal motion interactive floor projection software to be used with interactive projectors for Melbourne schools and businesses. Lumo Play allows you to easily create and manage a wide variety of interactive displays and digital signage for advertising, education, and events. 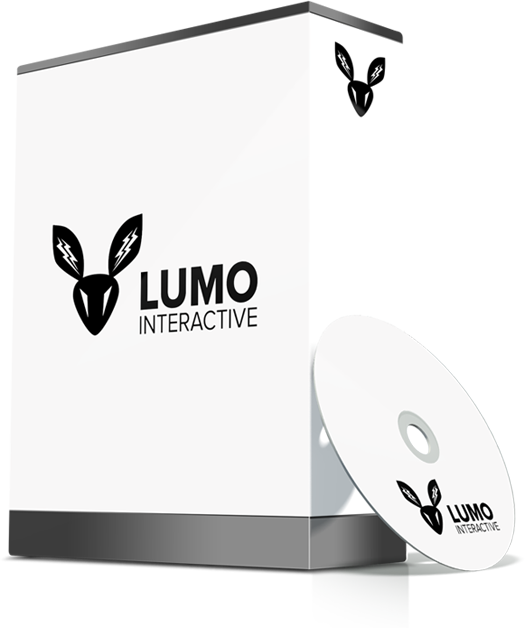 Get Lumo Play’s Motion Interactivity Floor Projection Software today! Interactive floor projection asks you to keep your eyes on the floor and watch the fun unfold! With Interactive Floors, a once boring floor surface becomes an exciting, digital playground. If you move near, on or over the floor, your actions trigger an amazing visual reaction. Users can play soccer, kick leaves, stomp in puddles, start dancing, or simply watch the magic unfold. The Melbourne-based team at Vision One can equip your school or business with a custom-designed and branded version of your favourite Lumo Play games. Send across your own images to your interactive floor projection solution and tell us how you’d like your game to react to movement. Create playlists of any number of scenes, and define what order, and how long you want each to play. Assign your playlists to the displays you wish them to appear on, and our software takes care of the rest. A high brightness 360° vertical tilt angle projector is mounted above a designated area to display captivating special effects and multimedia content onto the floor surface below it. Using Lumo Play motion software and motion camera technology (or a standard webcam), your interactive floor projection solution responds to the slightest movement and puts you in control of a spectacular multimedia display.